New to W & M? Start here! You asked: What happened to the Learning Room? Liturgical Displays – Why Bother? Well hello! I've been collecting wildflowers & marbles and sharing here about all the ordinary things that make life joyful since 2007. You'll find a little bit of everything here - planning, organizing and decorating ideas, Charlotte Mason & Classical home education ideas, lots of books, our Catholic faith, and a peek at a few of the corners of our life. I'm so glad you're here! I’d love to have you along! 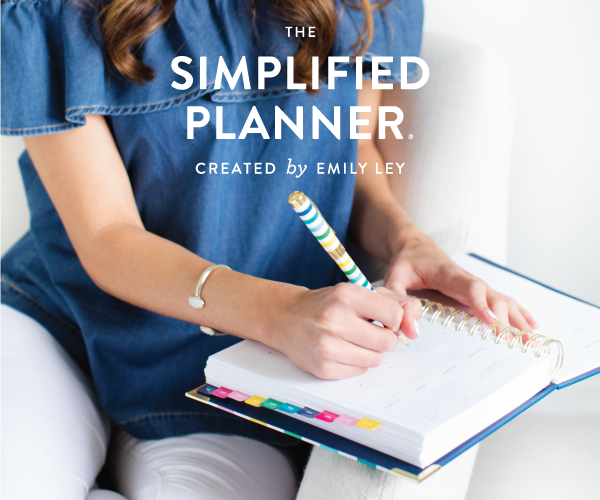 Subscribe and all the new posts with printables and ideas will land in your email inbox! 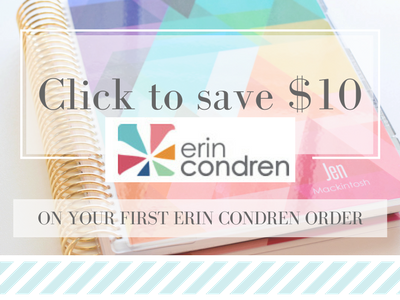 First Erin Condren order? 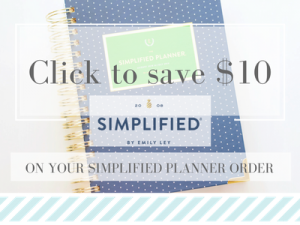 Click below and you’ll receive a $10 coupon! Wondering what I use for all-the-things? Need to look for something? 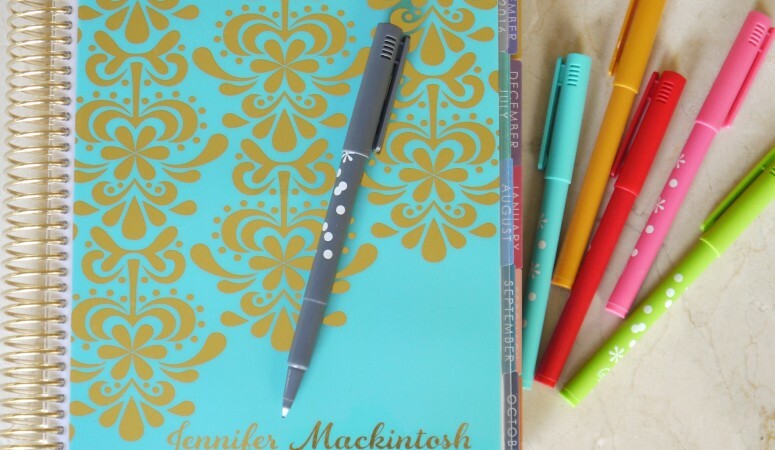 All original written and photographic material on this site copyright © 2007 – 2019 Jennifer Mackintosh. Contact me for copyright questions.